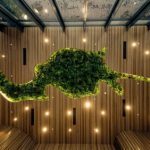 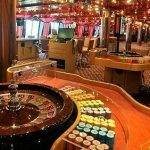 The Tak Chun Group has announced that it wants to move into new markets and, during the grand opening of the new Tak Chun VOP Club at the MGM Cotai. 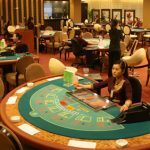 Macau casino junket operator Tak Chun Group expands VIP gambling club at Galaxy Entertainment Group's StarWorld Hotel property. 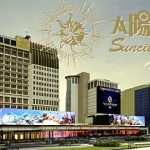 Macau junket investor Tak Chun Group has been operating as a VIP gambling partner of the Macau Roosevelt Hotel’s casino. 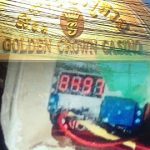 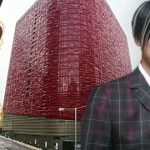 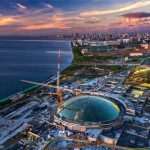 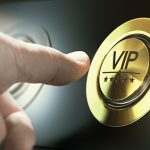 The Tak Chun Group has announced that a new VIP club could soon be added to the Okada Manila casino resort in the Philippines. 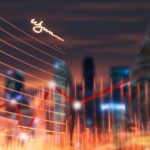 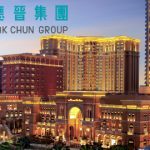 Tak Chun Group junket launches new VIP club at Plaza Macao, bringing company's Macau presence to 15 properties; Rich Goldman/Neptune revenue plummets.